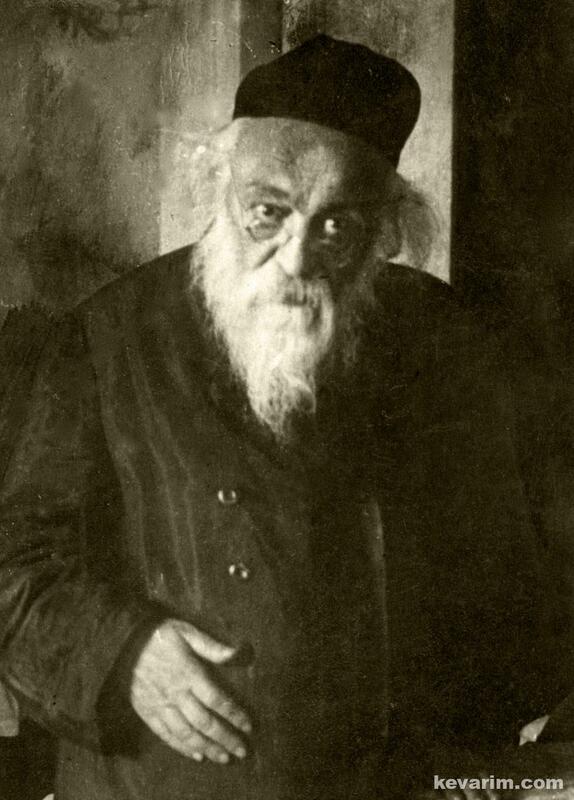 Rav Chaim Soloveitchik of Brisker (d. 1918) was the Rav’s uncle. That?s pretty clear from the tombstone. His father was Rav Chaim’s older brother. Do you know anything else? Karlinsky’s works “Horishon L’shosheles Brisk” does not include bigraphical information on R Avrohom Baruch? 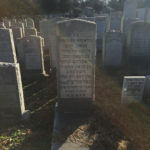 Reb Avrohom Baruch was as mentioned Reb Chaim’s older brother, married someone from babroisk, and was a rav in smolensk. He died in 1913. I was searching desperately for information on his descendants, this is great news!! Thanks! 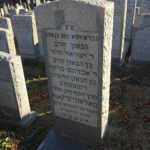 Can anyone track down the family of this Reb Yisroel and post here more info? 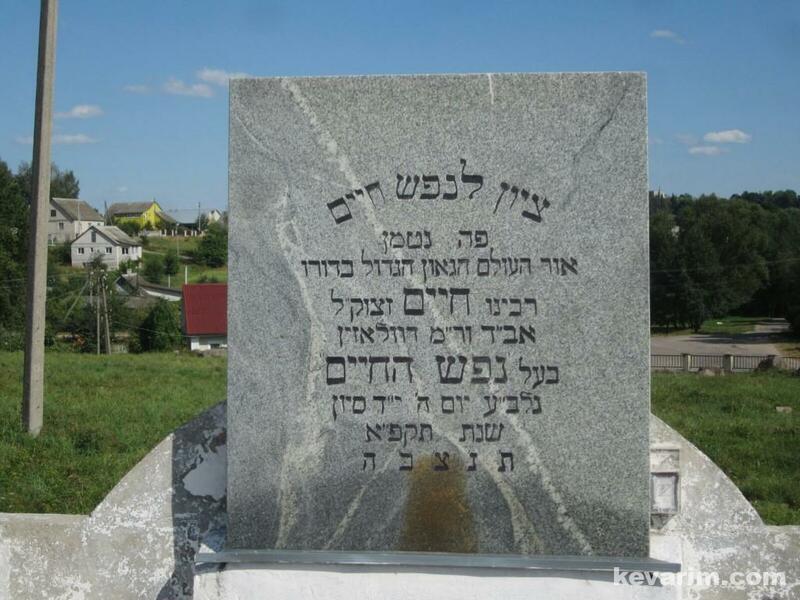 According to Rav Simcha Soloveitchik (of BP) Rav Yisroel was the Rav in Smolensk after his father passed away. Many years ago he was in contact with some of his descendants but has since lost contact. There is a Soloveitchik family from South Africa which has many “Yisroels” in the family, (they put out the safer ginzay hgrac”h) I wonder if it is the same family. Reb Yisroel himself lived in South Africa, and was visiting America when he passed away. But I have received some information that Reb Yisroel did not have any children. do you have any more leads? Maybe you can ask Reb Simcha? Thanks! 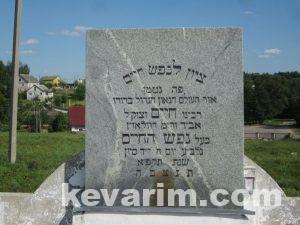 There is also a Haim Soloveitchik buried in Mt Carmel who died in 1929. Thanks for the information. Actually, the name Soloveitchik was a pretty common name in Russia. So I don’t know if all those soloveichiks you mentioned are related to the brisker family. 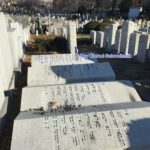 The first seven are: R’ Moshe and Pesha the Rav J. B.’s parents, Shmuel Yaakov, his brother (did not have children), R’ Simcha, the youngest son of the Beis Halevi. I don’t know about Rose, but I’m sure she’s also connected, maybe Shmuel’s wife. The chelka is called ‘Brisker chelka’. The Bais Halevi’s father was also Soloveitchik. It’s only the Brisker Rov’s family who don’t recognize non-eineklach of R’ Chaim. 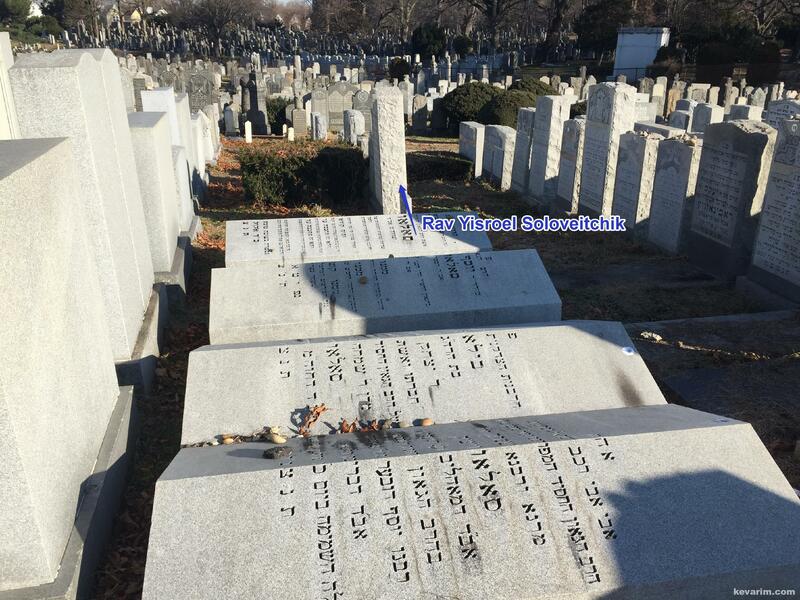 The name Solovetchik in that family goes back more generations than just the Beis Halevi’s father. And what in the world does “It’s only the Brisker Rov’s family who don’t recognize non-eineklach of R’ Chaim” mean? If they are a member of a family then those are the facts. Maybe what you meant to write was that they ignore people who aren’t like them. On google books I found a mention of a communication better Mrs. “Rose Soloveitchik” and Rabbi Nathan Baruch” on February 25, 1947 in Battling for souls: the Vaad Hatzala rescue committee in post-Holocaust Europe. 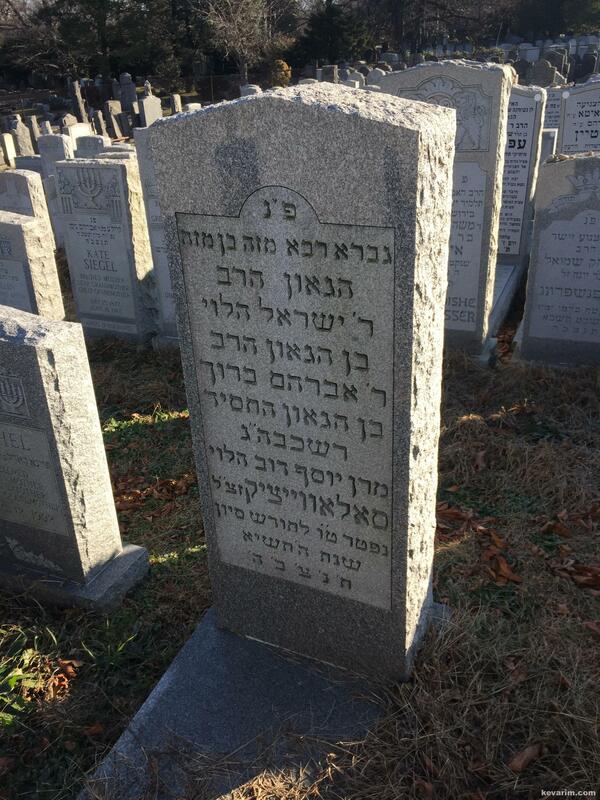 There is a reference to a Mrs Rose Soloveitchik as the Principal of a Beis Yaakov in Monsey in 1988/1989. Might not be the same person. 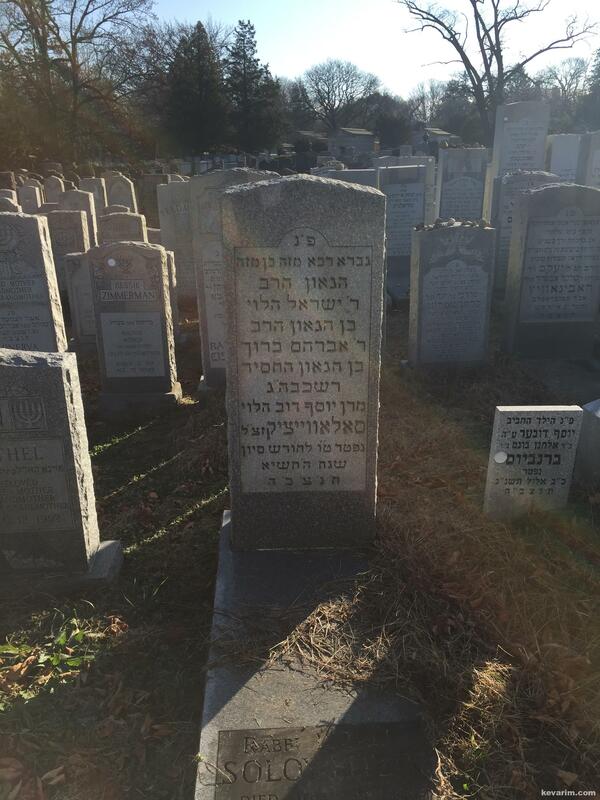 She is probably the famous Rebbetzin Soloveitcuik from Spring Valley, wife of R’ Y. 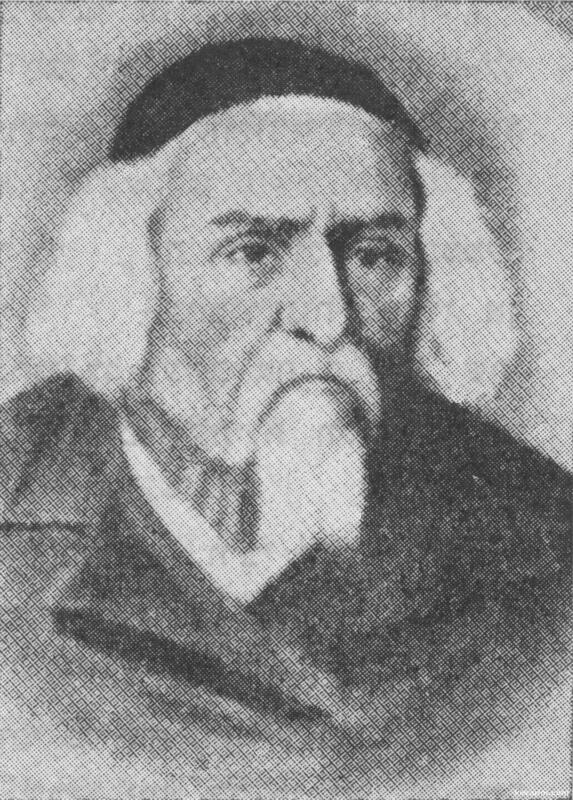 B. Soloveitchik son of R’ Simcha (mentioned above). Her sons are R’ Yitzchok from Yerushalayim and R’ Simcha from Boro Park. I have more on this branch of the family if anyone wishes to contact me.